Great River Educational Arts Theatre (GREAT) creates meaningful experiences for artists and audiences of all ages. 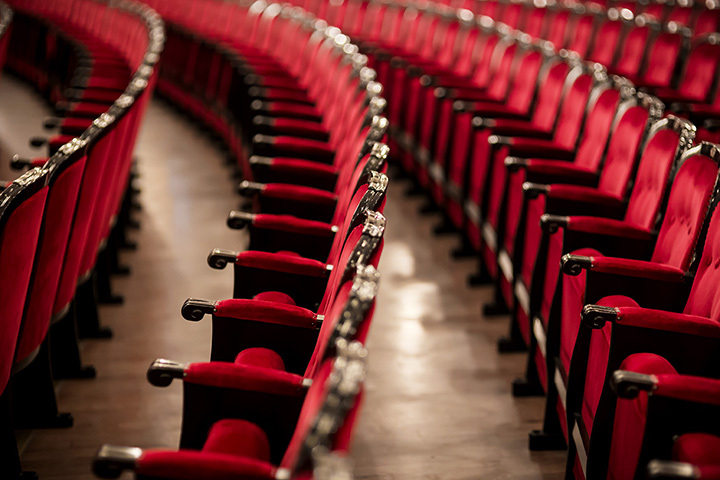 Through dynamic on-stage programming and innovative off-stage educational outreach, we are creating a culturally vibrant community of tomorrow by educating and entertaining audiences today. Expanding the cultural landscape of our area - live theatre contributes to a vibrant arts community and positively impacts society as a whole.